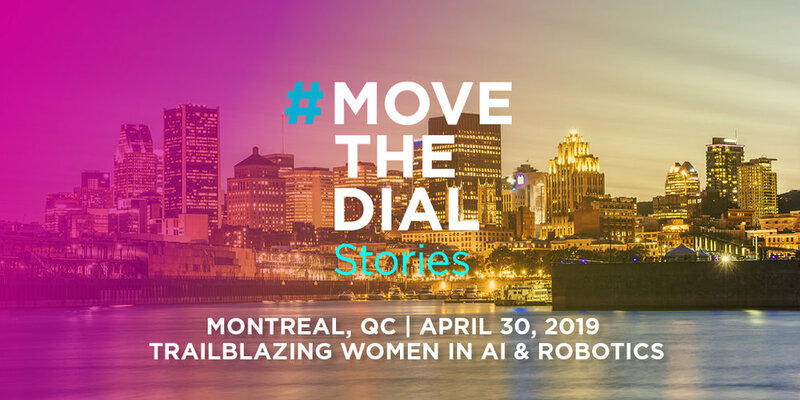 As part of our signature event series, we are thrilled to team up with Osler for our second #movethedial Stories event in Montreal! With machine-learning shaping our algorithms for years to come, it is so important to have diverse teams in place to combat pre-programmed biases. Join us as we showcase authentic conversations around careers in AI and robotics with leading pioneers in these fields.